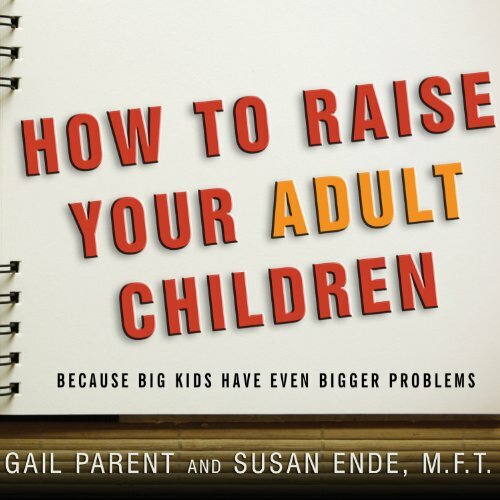 Showing results by author "Susan Ende"
There are many books out there to teach you how to handle your children after they graduate from diapers, but none tells you how to proceed once they graduate from high school. As new patterns emerge in the lives of young adults, parents find that their grown children have bigger problems than they did just a few years ago. How to Raise Your Adult Children is a manual for anxious moms and dads.